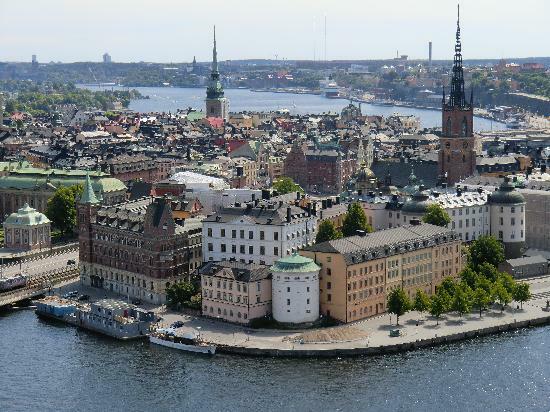 My friend and I are going to Stockholm on 8 July. 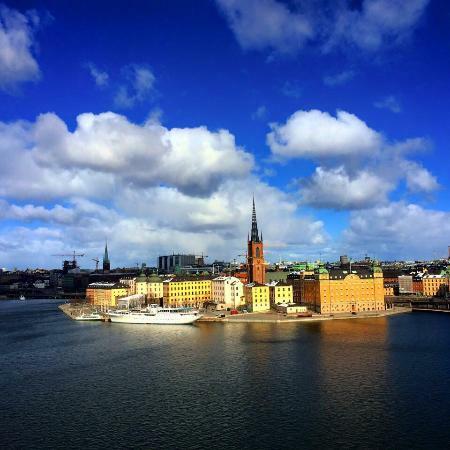 Thank you for your inquiery and welcome to Stockholm! 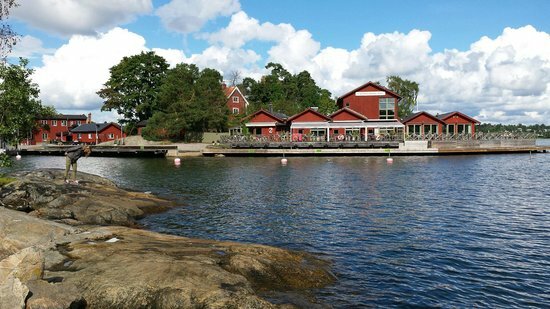 Our basic one day beginner course, IKO level 1 & 2 is around 6-7 hours and is 1995 SEK. We have also offer private lessons where you can choose length yourself. We leave for the beach every morning around 8.30 am, some beaches are close, some are a bit further away. Sometimes also wind may vary during the day so you should calculate for at full day anyhow. 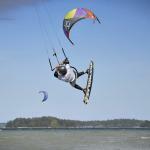 Get quick answers from Kitesurfing Center Stockholm staff and past visitors.